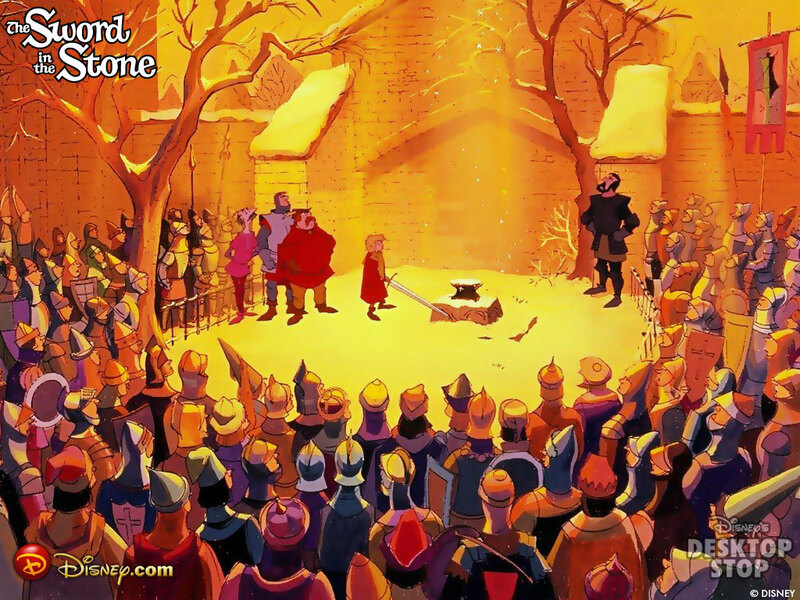 A few months ago my friend Curtis and I discovered that we both really love Disney's The Sword in the Stone. I have a habit of of quoting Archimedes ("Eh? Who? What what??") and Madam Mim ("I haaaaaate shunshine! Horrible, wholesome shunshine!!") a little too frequently. As a slightly late birthday celebration we mixed up some tasty drinks (of the alcoholic variety), dusted off my VCR, and popped in my VHS copy of The Sword in the Stone! Here's the rules we used, but feel free to make up your own! Anyone calls Arthur by the name "Wart"
Anyone says a question word (who, what, where, when). Kind of a weird one, but It makes you realize how many questions people ask! Merlin sings a magic song. This basically just covers all of the spell words he says while singing. Everytime the wolf gets screwed. Archimedes gives a quizzical look.